Emperor Palpatine, or also known as Darth Sidious, was the Chancellor of the Galactic Republic. Once he turned to the dark side he became ruler of the new Galactic Empire. He would also be responsible for teaching the dark side to Anakin Skywalker who then in return would forever be known as Darth Vader. 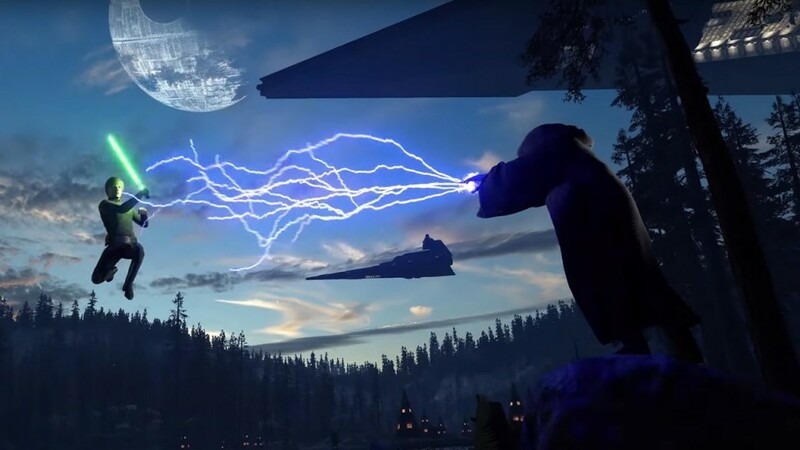 Emperor Palpatine has some very important support abilities, the ability to attack ensuing enemies, and finally the ability to do them quickly. They have given both him and Leia Organa, very similar powers that will make them assets to any team. His special abilities include Force Lightning, Chain Lightning, Force Dash, Imperial Resources, Flight, and even the Royal Guard. This is his signature move where he can inflict damage on foes by use of lighting that he can shoot from his hands. 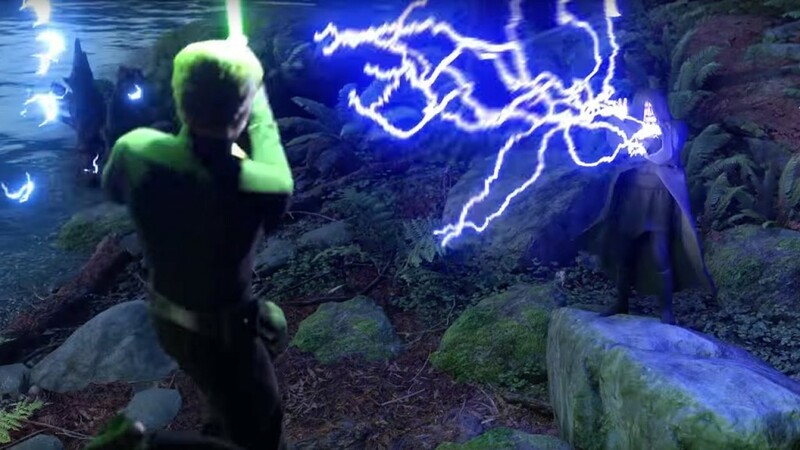 Similiar to Force Lightening but affects groups of enemies where the electricity moves from player to player. Force Dash allows the Emperor to move extremely quickly allowing him to attack furiously, or retreat away from impending danger. The powerful Emperor can also dish out Power Ups to his fellow teammates, and he can even heal them by providing health boosts. Two Royal Guard units will spawn with him giving him some added protection and firepower. Players will be able to spawn as his bodyguard and help bring the fight to the enemy. While most players can jump, the Emperor has the ability to float similar to that of Darth Vader. Besides his special abilities, Emperor Palpatine also has as hero trait as well. As he gets more kills and inflicts more damage to enemies, he will be able to use his main lightning attack for longer and longer. 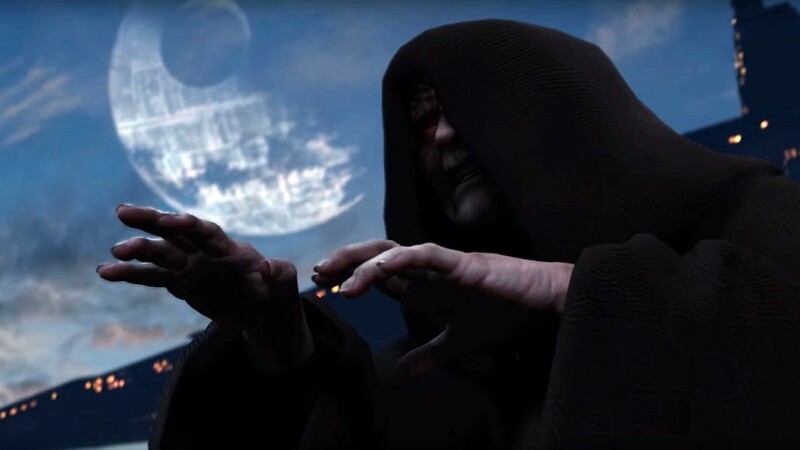 How do you like playing as Emperor Palpatine? Leave us a comment below or drop by our forum and share your thoughts. 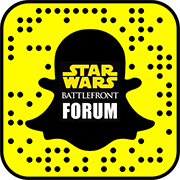 No Obi-Wan Kenobi in Battlefront 2?